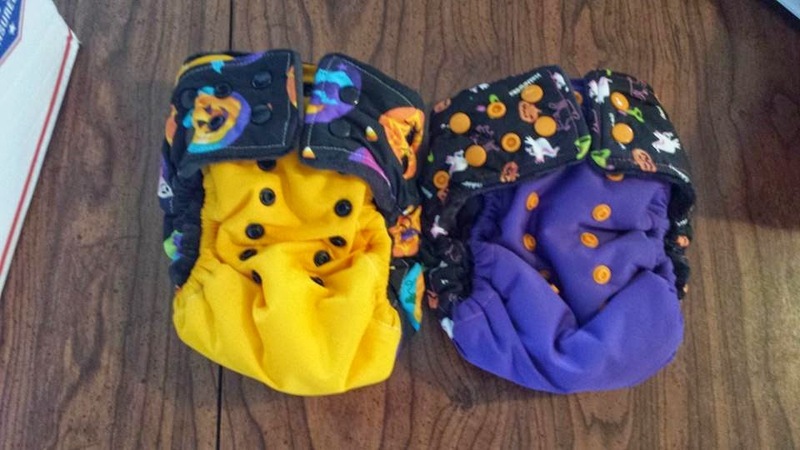 Kbears Crafty Corner: Halloween Themed Cloth Diapers! 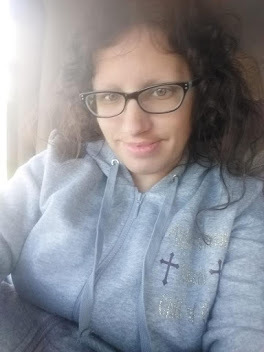 *Disclaimer - I received the products in this post from Kbears Crafty Corner in order to facilitate this review for my readers. Are you looking for the perfect Halloween themed cloth diaper and don't know where to find some? Well, look no further because this shop has them! 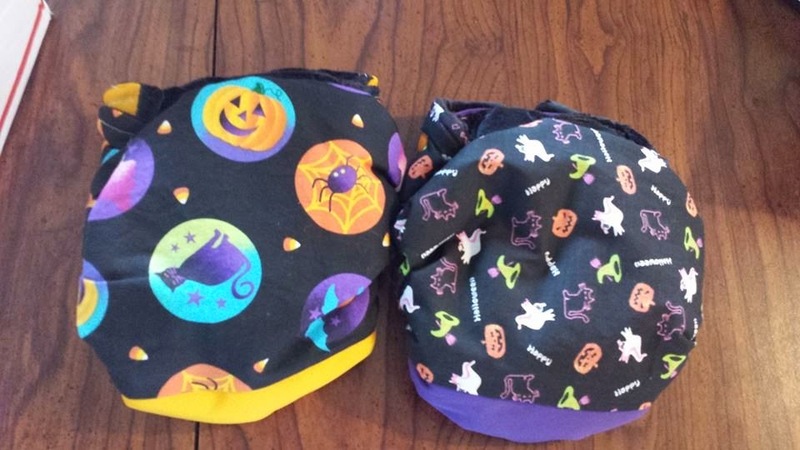 A good friend's daughter is due in the next few months and I wanted to get her 2 Halloween themed cloth diapers to add to her collection of diapers to enjoy and use on a regular basis with her daughter once she is born. I absolutely love the adorable Halloween Newborn AIO Cloth Diaper that was sent to me that I am sending to her. 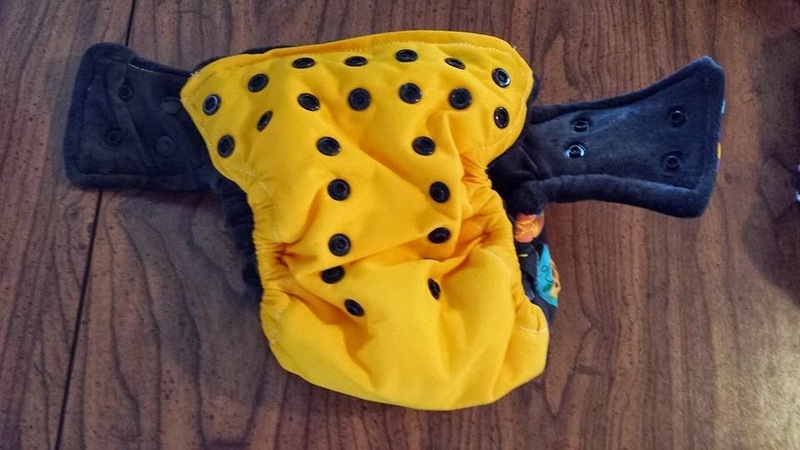 This is an awesome cloth diaper and I highly recommend it to all cloth diaper users for a fall theme. It's absolutely adorable and is very well made, and the plus to it is that it's soft to the touch. The price of this diaper is only $20, and is well worth it. It has a built in insert which makes it a lot easier when it comes to changing the baby's diaper. This particular diaper is a newborn size, so it will fit a baby from newborn to about 10 lbs. The great thing about this diaper is that it's waterproof and very absorbent. It has 7 layers of absorbent fabric inside. 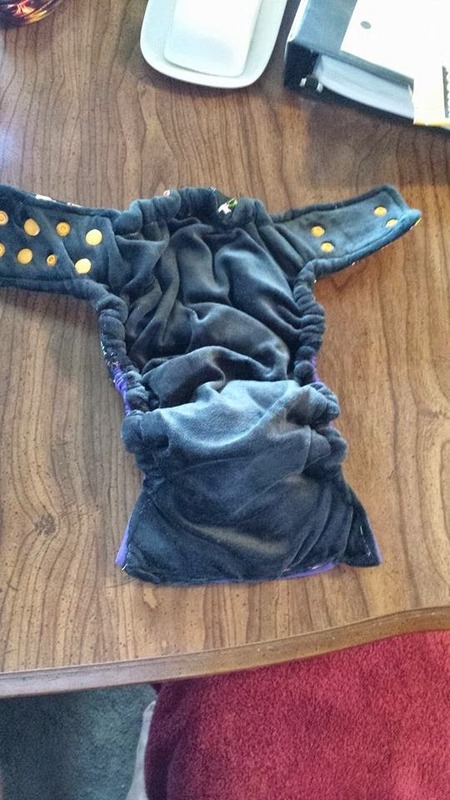 These are handmade cloth diapers.